With views of Tampa Bay and the Gulf of Mexico, this little island is filled with beautiful coastal scenery. The Real Estate business in Anna Maria Island is growing at an incredible rate. It is often referred to as one of the best places to live, stay, eat and relax. The island is jam packed with unique amenities, making it an inviting destination in South West Florida. Anna Maria Island might look a pinch of land on a Florida map, but its heritage is rich and abundant. The island isn’t just beautiful beach area, but you can find some of the best beachfront seafood restaurants the area has to offer. Aside from beautiful views and shops are the collection of homes located on Anna Maria Island. Modern architecture, Palm trees, churches, beach homes, condos, and cottages, are just some of the special features you’ll find on the island. In addition, with 35 mph being the maximum allowable speed limit, bicyclists and pedestrians have a safe way along the major roads. 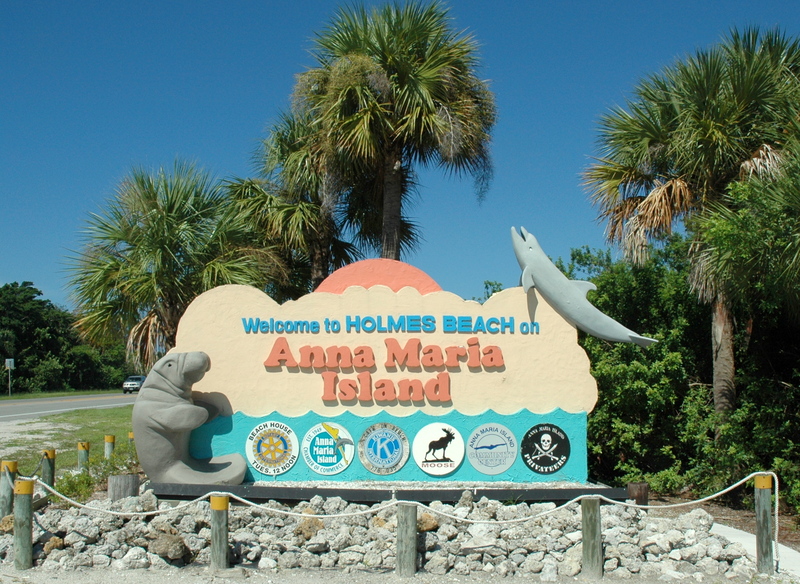 Whether you are a resident of Florida or a tourist looking for a Staycation, great food, white sugar sand beaches, and a little adventure are some of the things you will find when you come to Anna Maria Island. Market reviews show Anna Maria Island Real Estate Sales in 2017 advanced 10% over 2016. 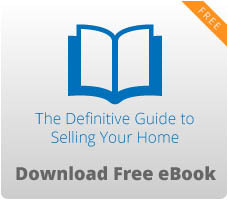 The number of listed homes sold on an average of 95% of the list price. In 2018 according to Zillow “The median home value in Anna Maria is $855,200. Anna Maria home values have declined 4.3% over the past year and Zillow predicts they will fall another 1.3% within the next year. However, the median list price per square foot in Anna Maria is $549, which is higher than the North Port/Sarasota/Bradenton Metro average of $174. 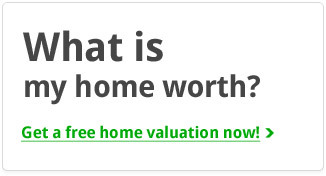 Are you planning a move to Florida? Book your stay in one of many beach homes in Anna Maria Island! Before you come, reach out to us at Medway Realty to take a closer look at how to make Anna Maria Island a more permanent home.